We are a community eye-care practice serving Seattle with superior care since 1999. Whether you are in for your first exam or updating your look with a new pair frames, our knowledgable staff has you covered. 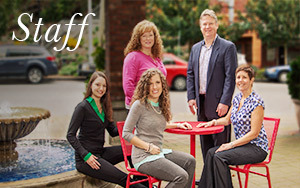 We are a community eye care practice serving Seattle with superior care since 1999. Whether you are in for your first exam or updating your look with a new pair of frames, our knowledgeable staff has you covered.